Please tell me you've seen Metropolitan, yes? 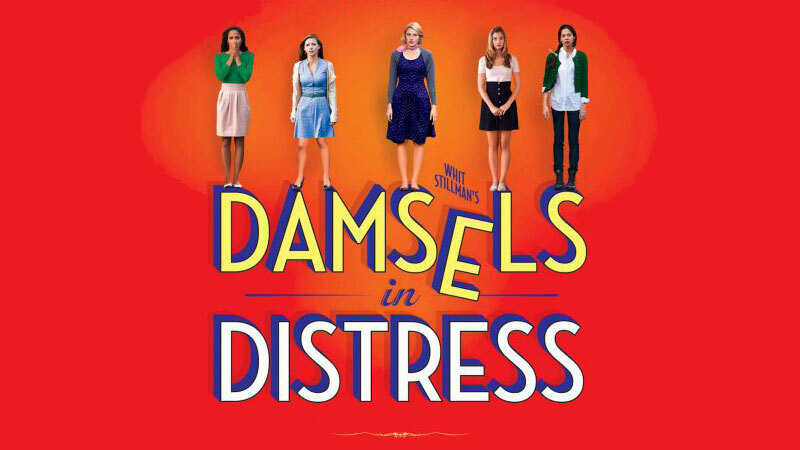 Written and directed by Whit Stillman, the narrative takes place in Manhattan, but rumor has it that the plot is loosely based upon Whit's own personal experience growing up, which would put him in my beloved Nation's capital, and Georgetown nonetheless. Metropolitan is a classic satire of the "up and up" crowd with twenty-somethings acting like forty-somethings and beyond, already taking their place in aristocracy (or at least thinking they are). Take some classic quotes from the Nick Smith character: "It's a tiny bit arrogant of people to go around worrying about those less fortunate" or "Driver, follow that pedestrian!" but at least rounded out with "I used to have to use those doors when people forgot to invite me to their parties." Distorted perception, preconceived outlook, or just plain senseless? I love that the story isn't intense or hard to follow, so it's great for those days where you just want to kick back, relax - maybe open a bottle of wine - and enjoy the show. It's real nostalgia, even if it is someone else's story. P.S. I think I love Metropolitan even more now knowing (thanks to a little pre-post blog research) that Whit financed the film by selling his apartment in NYC. Bold move, Whit... but very well worth it! Thank you from all of us. Throughout the nineties, Whit had a thriving film career, having written and directed three successful movies. After his third film was released in 1998, Whit took a hiatus from Hollywood, and many feared that the departure would become permanent. Until... in 2011, it had been over 10 years since Whit had released a film, in comes Damsels in Distress. The movie only gained so much popularity as it was first released at film festivals, and produced on a slightly smaller budget. Maybe it was the high expectations going into it, which gets you every time, or maybe it is more female-oriented than our beloved Metropolitan. Whatever - I definitely give it two thumbs up! 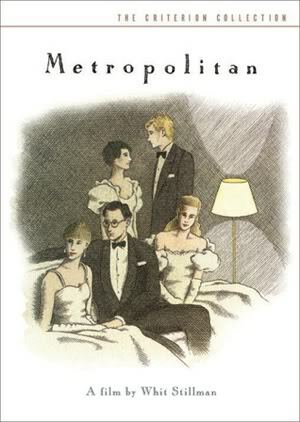 Like in Metropolitan, the characters become their own paradox. While we're expected to laugh at some of the ridiculousness, there is truth behind it all. Also, I really like the blond, Greta Gerwig. Expect to be seeing her in a lot more things to come.